We understand that in order for your business to be successful it's important for you to stay connected. 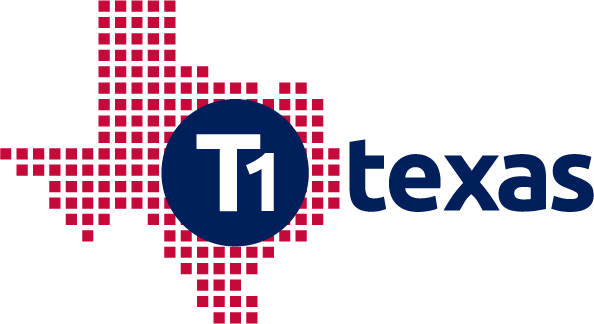 T1 Texas offers an array of accessories to enhance your office or mobile broadband experience. Keep one step ahead of your competition with the latest wired or wireless devices from some of the hottest domestic and international manufacturers. Click our link below to locate your product. Direct shipping to your home or business is available. Major credit cards accepted. In today's era of modern technology we are exposed to more communications devices than ever before. These devices are important to the way we function, how we share information, our security and affect the way we run our businesses. It's important that you stay connected using the highest quality equipment and have the most modern accessories to give you a seamless, problem-free experience. Search our database below to locate any accessories that you might need to run your business. We offer wired and wireless devices, wireless hot spots, Bluetooth devices, phone cases, belt clips, ear pieces, audio/visual aids, face plates, skins, phone chargers and batteries for many mobile devices. Click below to begin your search.